HIGHLIGHTS: Cheoah Bald at 5062 feet is the northern terminus of the Bartram Trail and it shares the summit with the Appalachian Trail. 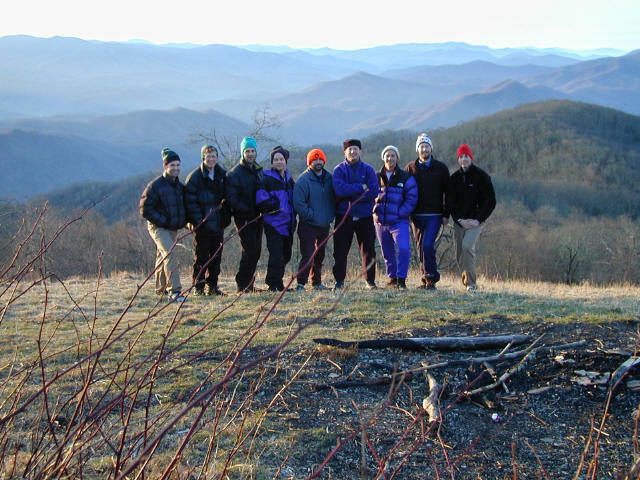 The views from here are spectacular from a grassy meadow that looks south over the Nantahala Gorge and from a small clearing that looks north to the Smoky Mountains. We hiked a thirty mile route over Cheoah Bald that included ascents of Wayah and Wesser Balds. 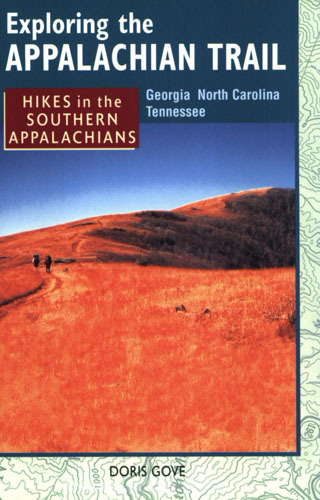 The route climbs over 3000 feet from the Nantahala Outdoor Center (N.O.C.) to Cheoah Bald and it is a long and challenging ascent. We finished this shuttle hike by descending Cheoah on the Bartram Trail for five miles to U.S. 19.